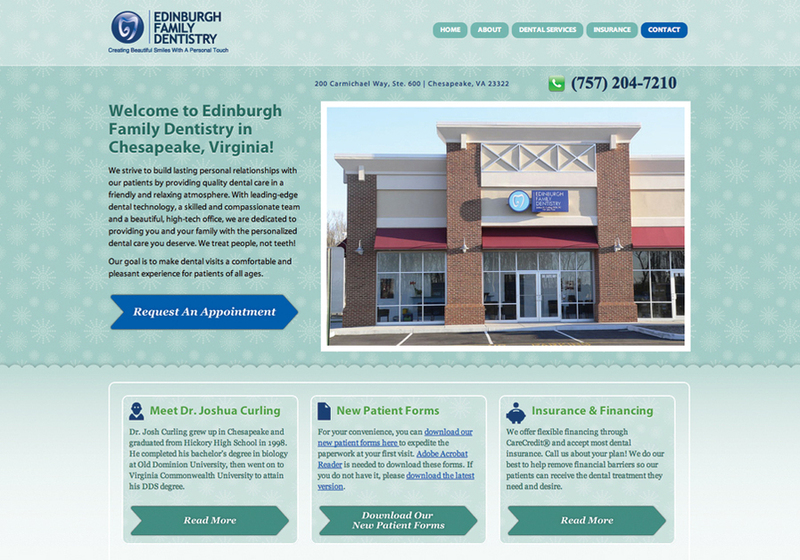 Practice Cafe is your capable, friendly, and affordable custom dental marketing company. Our background is in advertising, design, and business development; our focus is dental marketing. We offer you and your dental practice all the ingredients for marketing success plus remarkable customer service!